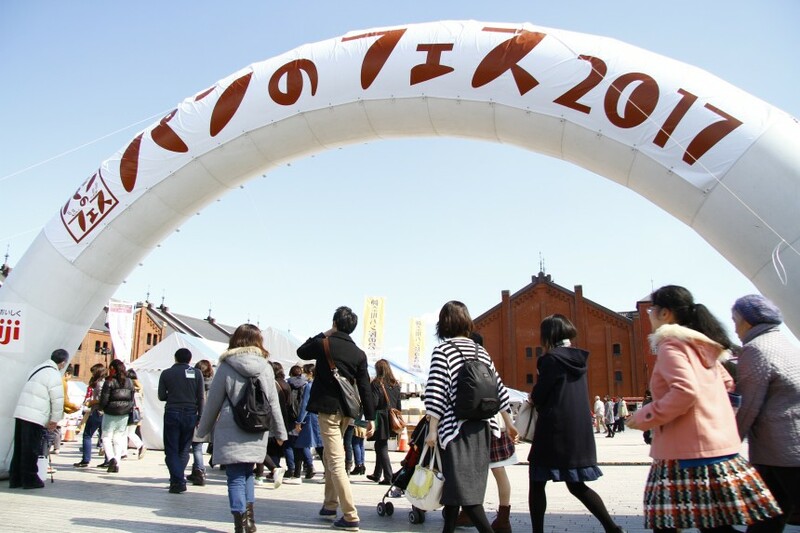 Come, all ye bread-thirsty people ’round the Yokohama Red Brick Warehouse, for the bread festival! This “pan-fes” (in Japanese, “pan” is bread, “fes” is short for festival) gathered 140,000 people during the spring, so the organizers have decided to host an autumn version this year! Bakeries from all across Japan will congregate at Yokohama and bring their best bread and pastries for all to enjoy. There is a 300 yen fee for early entrance from 11:00AM-2:30PM, and entrances from 3:00PM-5:00PM are for free. Website only available in Japanese.